Tom Puthiyamadam is a principal with PwC U.S. based in New York. 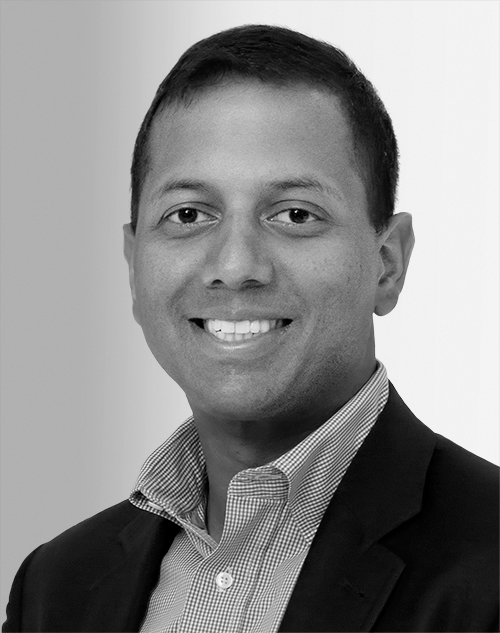 Puthiyamadam leads the firm’s digital services practice and oversees its experience center, which helps clients create next-generation experiences for their customers, employees, and partners. Puthiyamadam is focused on developing programs to help major organizations achieve transformational business goals by adopting cutting-edge, digital-first business strategies.